There have been 257 single family homes that have sold and here we show you how many have sold in each price range and in what month they have sold. 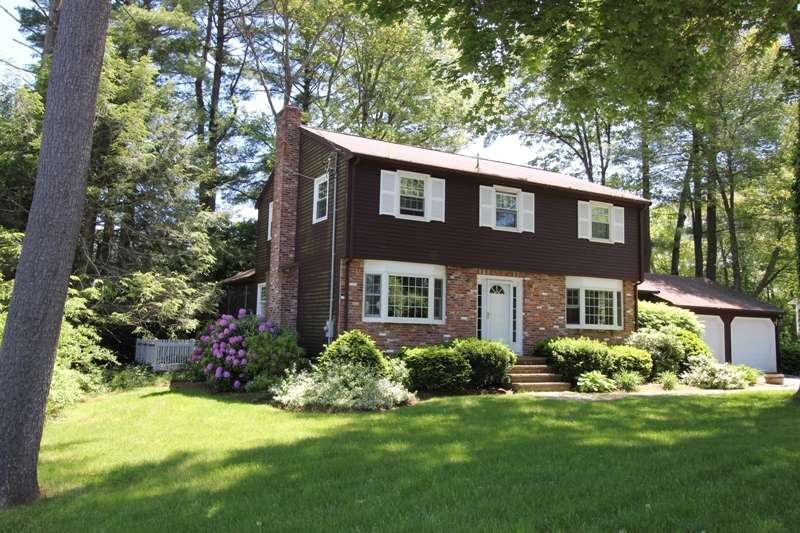 The property pictured above at 6 Noble Hill Road Beverly, MA has just come on the market this week. It’s located in the Centerville neighborhood in Beverly. Great location, convenient to the commuter rail and Route 128. See what other homes are currently on the market in Beverly. This representation is based in whole or in part on data supplied by our MLS partners. These entities neither guarantee nor are responsible for data accuracy. Data maintained by the MLS may not reflect all real estate activity in the market.